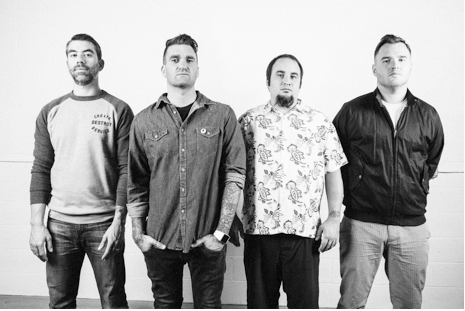 Pop-punk icons New Found Glory have announced their new album, Resurrection, which is set to release on October 7th via Hopeless Records. In addition, fans can now watch the music video for the first track, “Selfless,” below. The band has also announced they will be headlining the 5th annual Glamour Kills Tour to support the release of Resurrection. The lineup includes We Are The In Crowd and Fireworks, along with rotating openers Candy Hearts, Red City Radio, and Better Off. Before the band heads out on the tour, which begins on October 2nd in San Diego and wraps in Santa Cruz on November 8th, they will be hitting all three stops of Riot Fest. General tickets for this tour go on sale Friday, August 8th and can be purchased HERE. Various Resurrection pre-order bundles, which include items such as the CD, vinyl, poster, t-shirt, and pre-sale GA ticket and VIP soundcheck for the Glamour Kills tour, are all available for pre-order now HERE. For more information, visit www.newfoundglory.com. 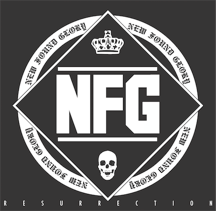 New Found Glory walked into the studio to record Resurrection with the all of the album tracks already written, which was a new and invigorating starting point for the band.